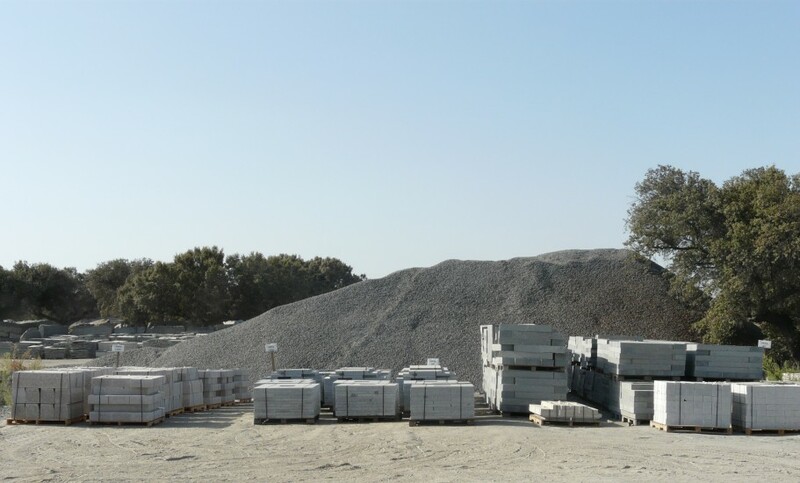 After the granite blocks have been extracted from the quarries they are taken to the plant, and the whole of the subsequent production process is based on sawing the blocks into slabstone with a minimum thickness of 2 cm. 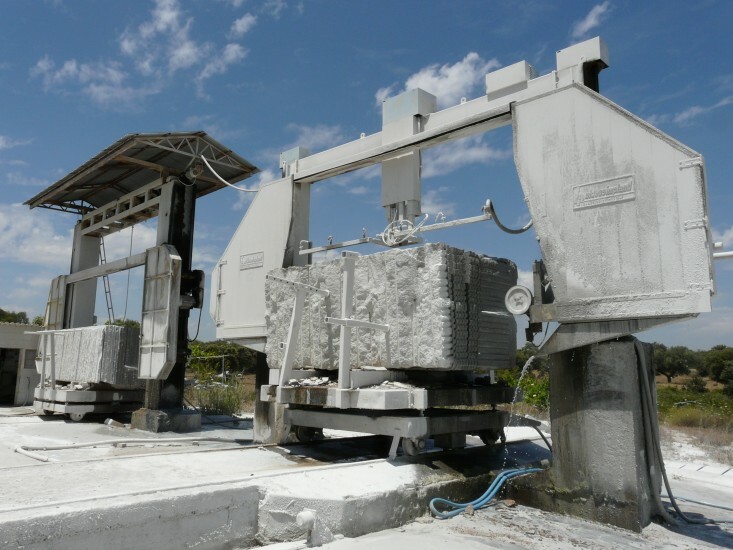 After this initial sawing operation, the slabstone product can be considered a finished product if it is sold in this condition, or an intermediate product if we wish to continue the production cycle from the slab to end products for use in construction or decoration. 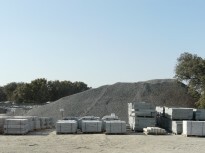 Produced from quarry waste, these articles are produced directly at each of our quarries in 7 different colours. 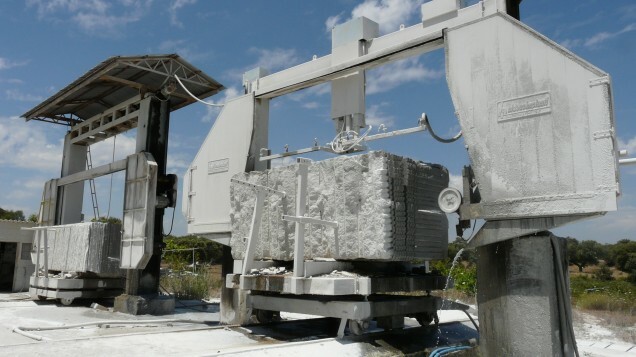 This is one of our most important products and one of our main exports. 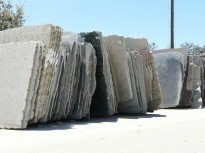 After the slab has been produced, it can be polished, flamed, honed or bush-hammered, using special equipment. 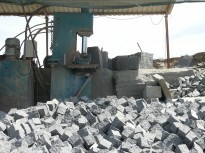 It is then used for the production of paving, coverings or special hand-made objects. Most of the articles we produce are kerbs, kerbstones and paving stones which are the products most commonly used in urban development. 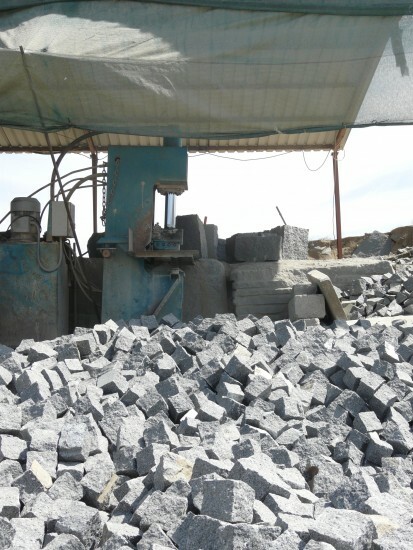 These items are executed in a semi-automatic production line where human involvement is limited to selecting the best use of the slab and controlling the quality of the stone and end product. Although this is not a major subject of our production, it is by its very nature unstandardised and usually has a strong element of human involvement.